(French only) Learn 12 stunning, previously unpublished, never-before-seen-on-TV card tricks and mystify your friends and family! 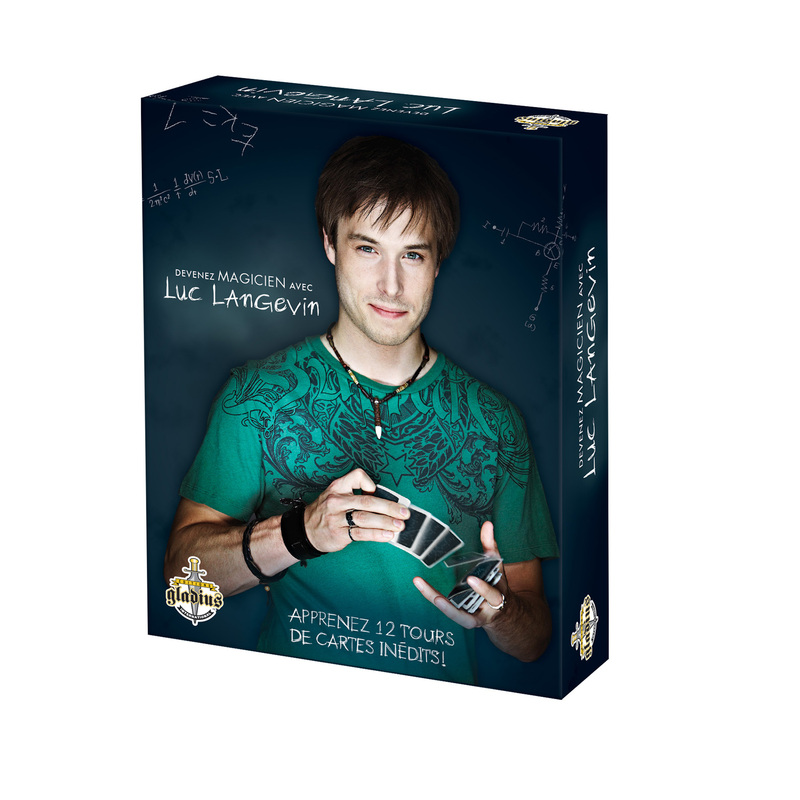 Luc Langevin shares his talent and teaching with these spectacular, previously unpublished card tricks, which (with a little practice) you'll soon be able to perform yourself. Card trick creation: Stéphane Bourgoin and Luc Langevin.